You're all set! 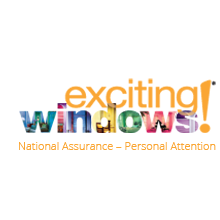 Confirm you want deals for Exciting Windows! by Drapery Design Studio in -zip-?